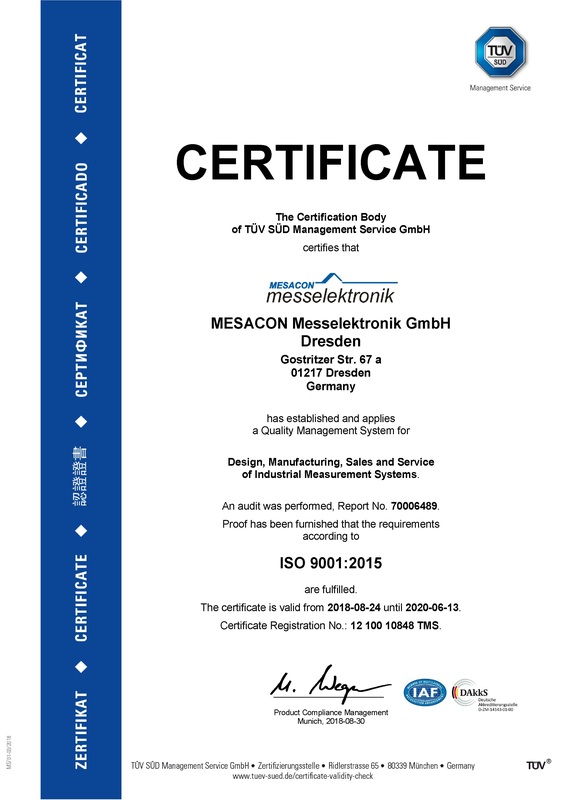 MESACON Messelektronik GmbH Dresden was successful in achieving the extension in accordance with the new ISO 9001: 2015 certification until 2020. 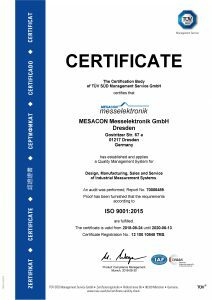 Together with all the staff, the company will ensure that quality, accuracy and precision is always an important asset to our customers. Take us at our word.